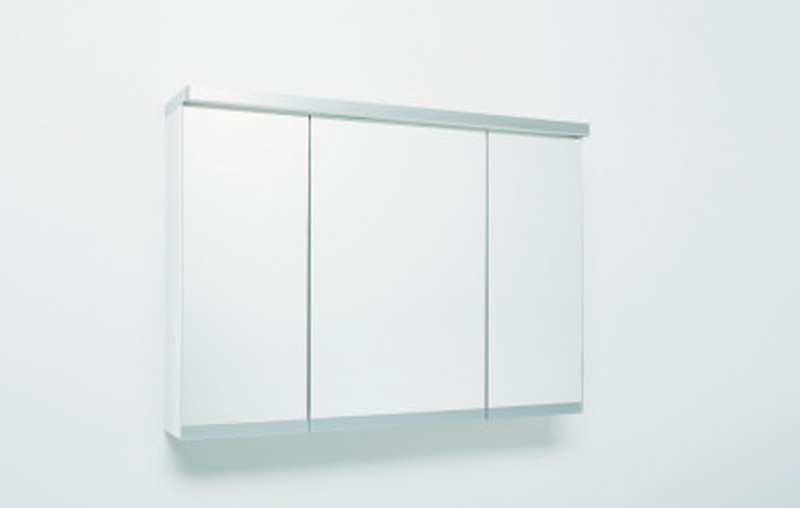 IDO Glow mirror cabinet 1000. LED lighting both on top of and underneath the cabinet. Moveable glass shelves. Electrical socket is included.